The morbid images, crafted so subtly by the author, are what stuck with me: Whether it’s the final sentence of the opening paragraph that so wonderfully plays with language and image (“choking … on Lookout”) or it’s the final line (“How sad it was that the poor man beneath him hadn’t had time to shave”), this story refuses to sit down quietly and instead forces the reader to consider it head-on. That’s really a fancy way of saying that I was hooked…! This is a solid story, a double-braid that considers two archaeotechnology specialists on the one hand and their subject on the other. Perhaps it’s the theme or the time of year, but I saw this as a nice riff on Frankenstein’s basic territory, and it was a pleasant little riff! There’s a good escalation of tension throughout the piece, and it’s handled well: I felt the sort of full-body realization of my heartbeat that means that what I’m reading is doing a good job of scaring me — or at least signaling to me that it’s about to do so. Well done, you two! Please offer these talented writers your congratulations if you haven’t done so already! 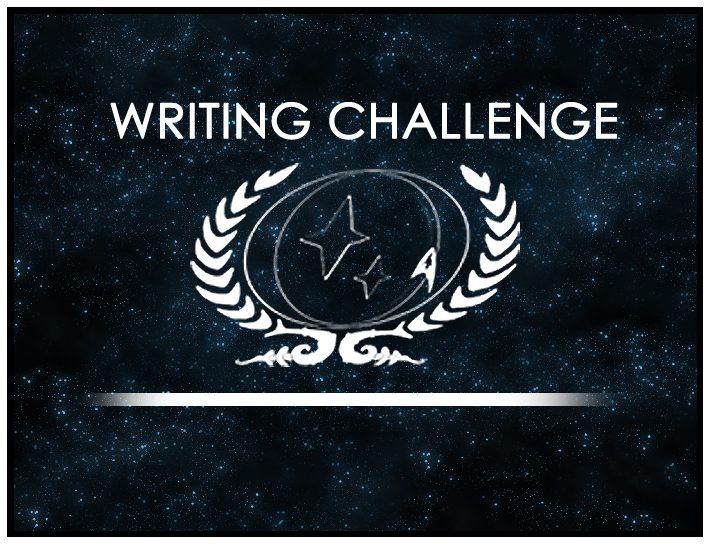 The year’s final Challenge, “Love & Betrayal,” is currently ongoing and will end on Friday, December 26th, so be sure to hurry over to the Writing Challenge Forum for guidelines, deadlines, and inspiration!